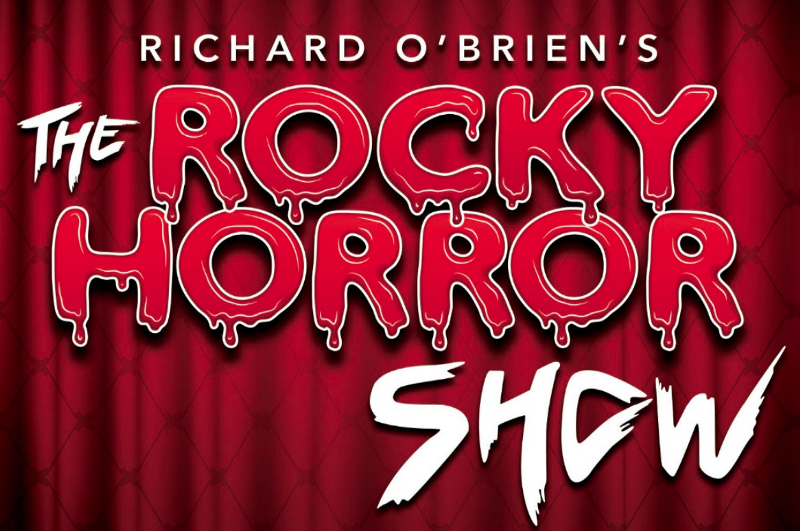 Rowan College at Burlington County’s spring musical ‘The Rocky Horror Show’ to debut April 20. News from the township, police department, schools and more is below. Catch up on the week that was with The Sun’s “Weekly Roundup” feature. This year’s Taste of Mt. Laurel, originally scheduled for March 22, was cancelled due to a surprising snowstorm on the first day of spring. Now township officials are hoping that permanently moving the event to early fall will help prevent future snow-related cancellations. 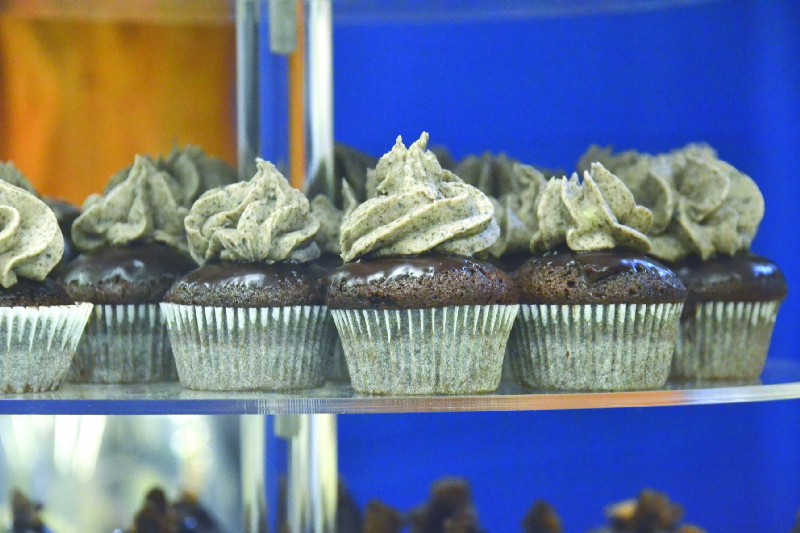 Township Manager Meredith Tomczyk said she would like to see this year’s Taste of Mt. Laurel as the first event to be moved, and with the blessing of Mt. Laurel Township Council, she and township officials are looking to hold the event sometime in October. The Lucky Bananas, featuring Henry Gagliardi of Mt. Laurel, Samuel Friedman of Cherry Hill, Gianna Gagliardi of Mt. Laurel, Mia Reischer of Voorhees, Aryan Pradhan of Voorhees, Devan Gohil of Marlton and Arianna Reischer of Voorhees, prepare for the First Championship in Detroit — an international event. The team recently clinched top prize at the Southern New Jersey FLL Regional Championship. The Lucky Bananas, a local First Lego League team comprised of fifth to eighth graders from Voorhees, Cherry Hill, Mt. Laurel and Marlton, recently won the Southern New Jersey FLL Regional Championship at Rowan University. The spectrum of intelligence, teamwork and technology demonstrated by the Bananas has led to their inaugural FIRST Championship in Detroit, scheduled for April 25 to 28. Locals can check here for the report listed above and even more of the recently released reports in the Mt. 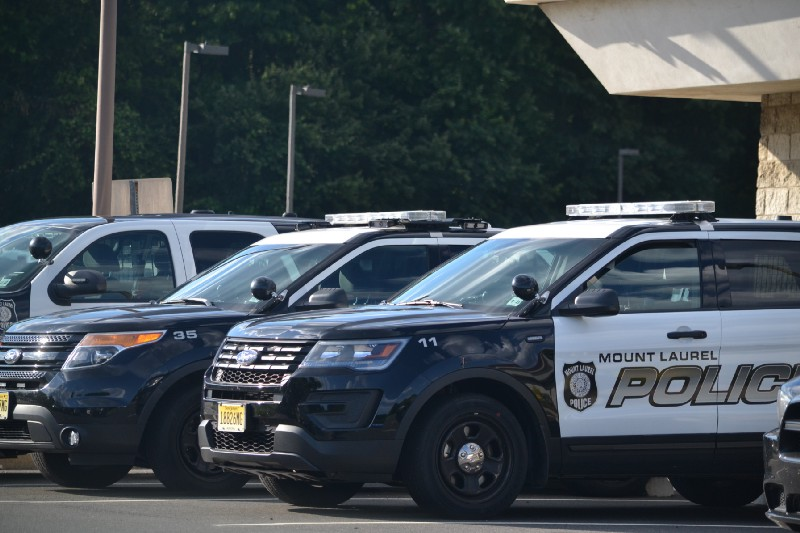 Laurel Township Police Department’s news crime blotter. The Lamplight Players, the Rowan College at Burlington County student theatrical group, will perform Richard O’Brien’s cult classic, “The Rocky Horror Show,” as this year’s spring musical. The Lamplight Players will perform the show at the Burlington County Institute of Technology’s Medford Campus starting April 20. Mt. 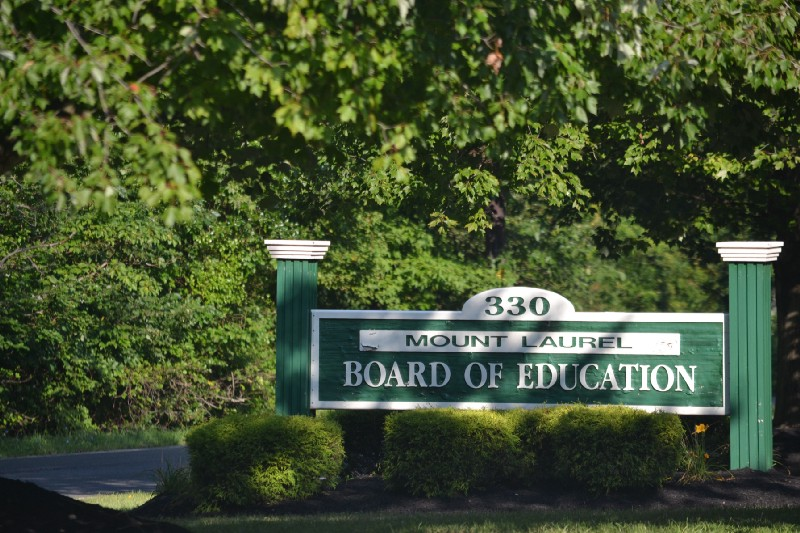 Laurel Schools has released the district’s latest Violence, Vandalism, Harassment, Intimidation and Bullying Report for its latest reporting period. Under state law, school districts are required to release various public reports each school year detailing the number of incidents of violence, vandalism, harassment, intimidation and bullying for six-month periods.